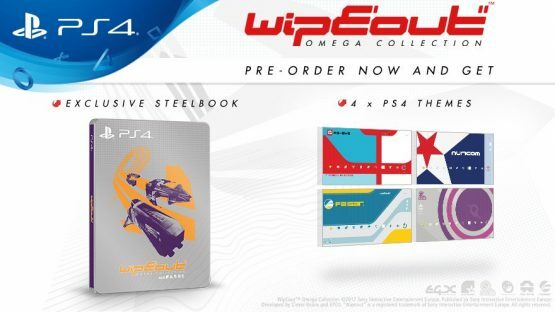 UK retailers ShopTo and Base are offering a special Classic Sleeve and four PlayStation 4 themes to anyone who pre-orders the WipEout Omega Collection Limited Edition. 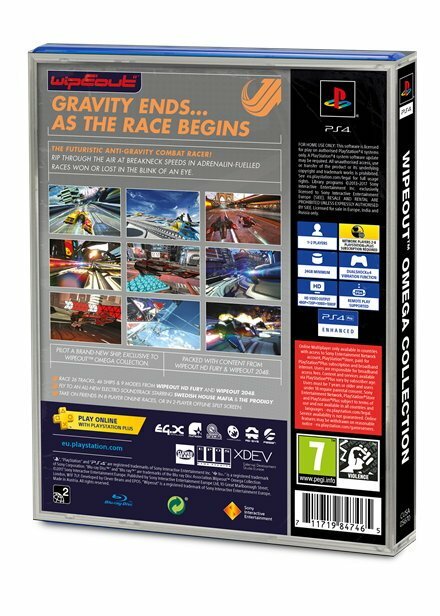 Currently priced at £24.85 (Base)/£26.86 (ShopTo), the Limited Edition’s Classic Sleeve features a classic PlayStation design, and also appears to confirm that WipEout Omega Collection requires 24GB of free space. If you don’t live in the UK, Base says they’ll ship to Europe/North America for an additional £1.69. 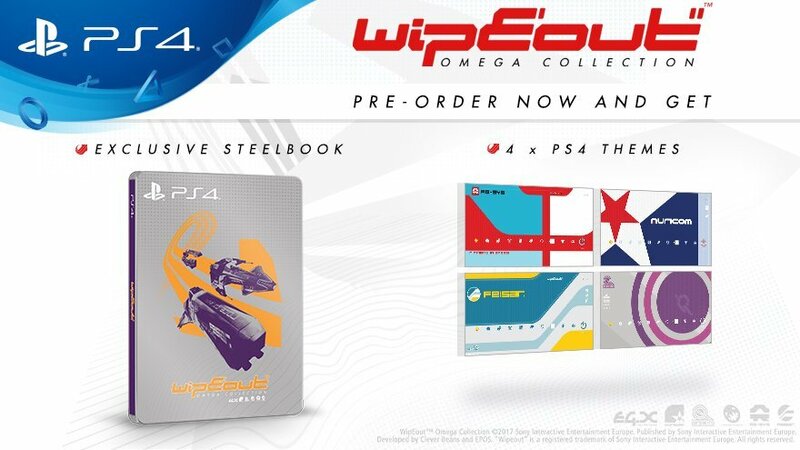 Other UK retailers are offering a Steelbook when pre-ordering WipEout Omega Collection. Asked if the United States is getting the Steelbook, Sony XDev Europe said, “No plans for the US I’m afraid.” However, GAME does offer international shipping for £4.95. 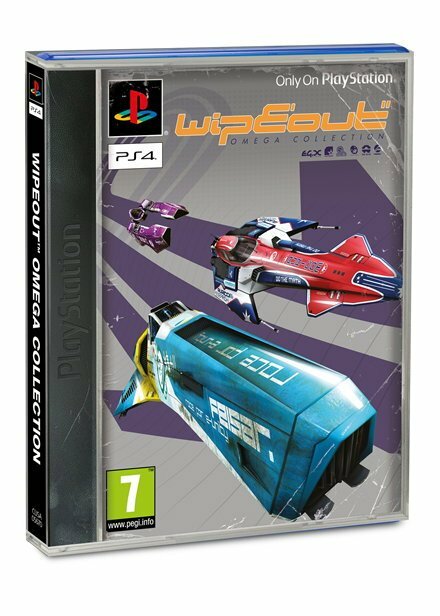 Featuring all of the tracks and ships from WipEout HD, WipEout HD Fury, and WipEout 2048, WipEout Omega Collection launches on June 6 in North America and June 7 in Europe.